BlackBerry Storm2 9550 available at Bell | BlackBerry Blast! 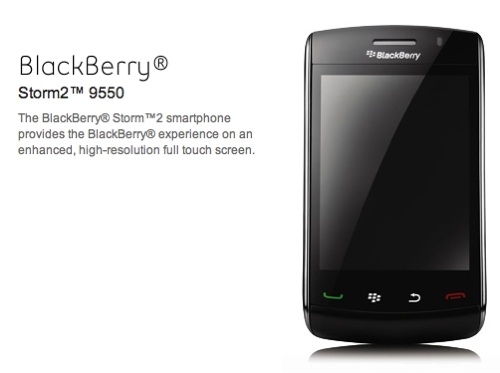 It looks like Canadian Bell customers can get their hands on the BlackBerry Storm2 9550. The new Storm2 is available for purchase at bell.ca. 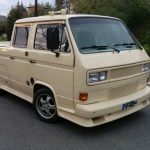 You can pick one up for $199 if you sign a 3-year contract. A 2-year contract brings the price up to $399 and 1-year deal takes it to $499. If you're weary of signing contracts you'll have to shell out $549 for the Storm2.